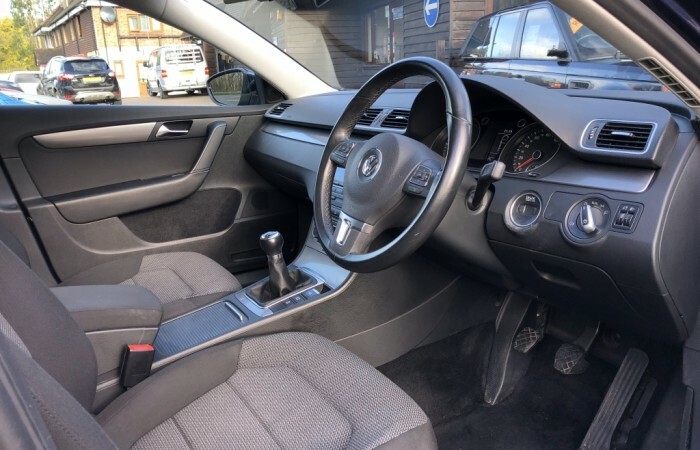 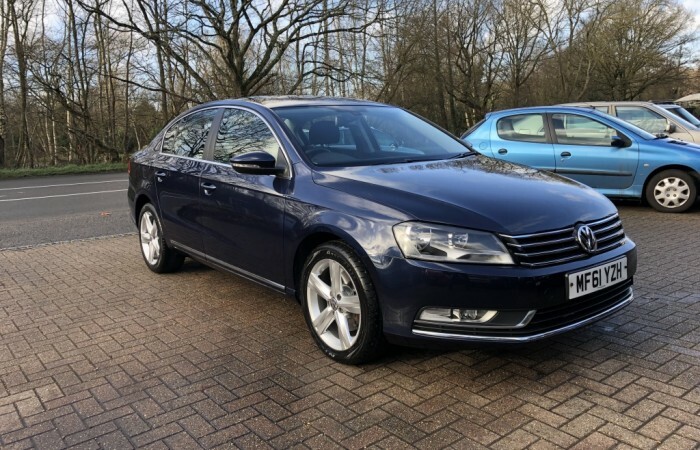 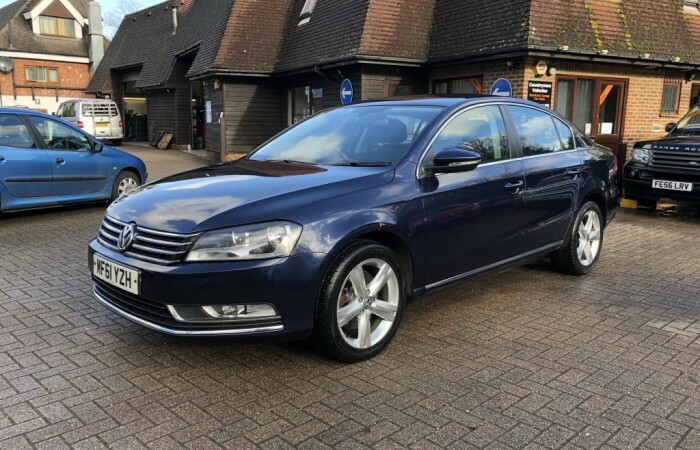 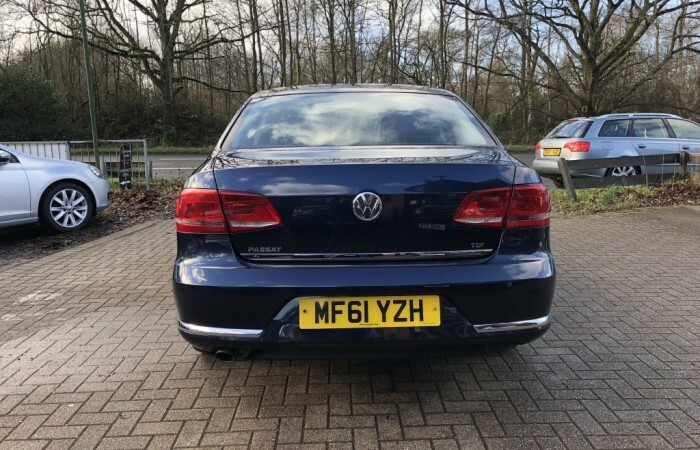 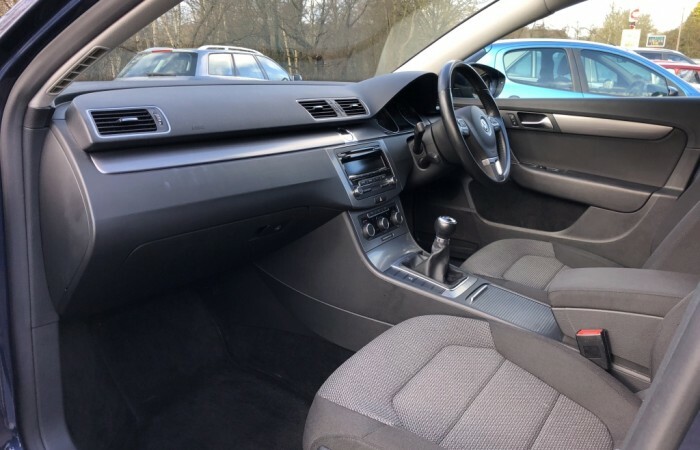 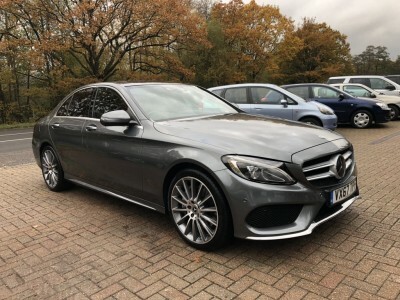 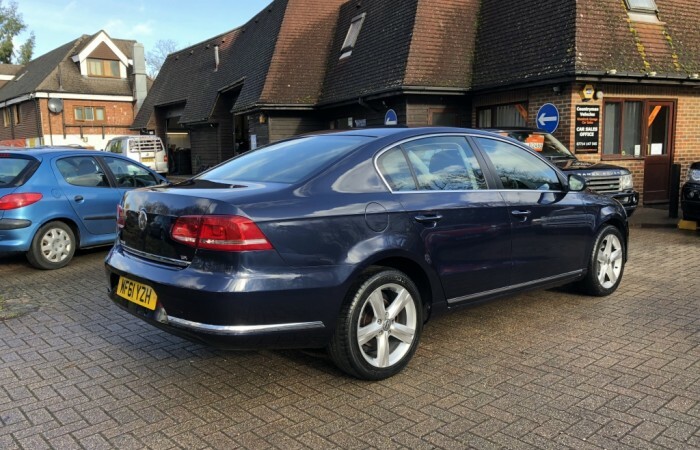 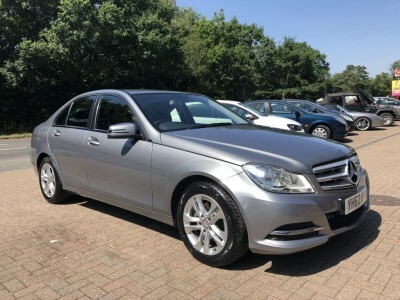 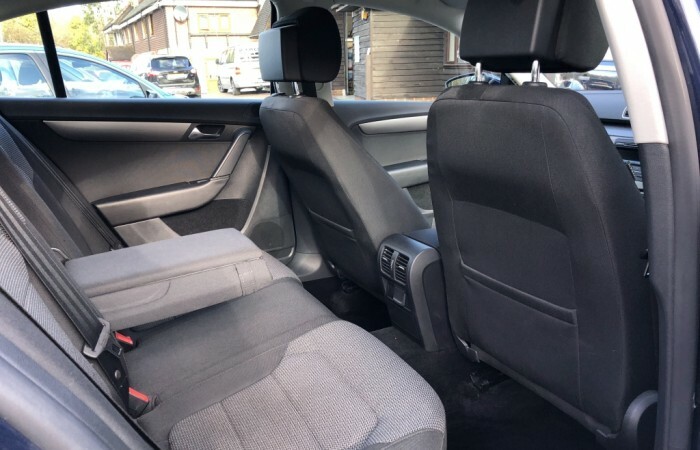 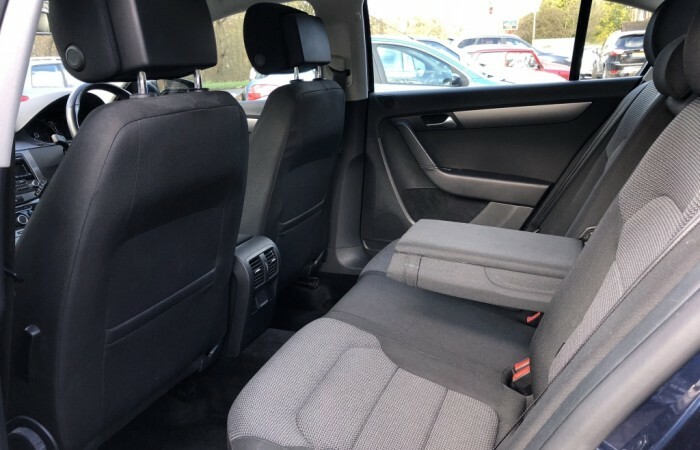 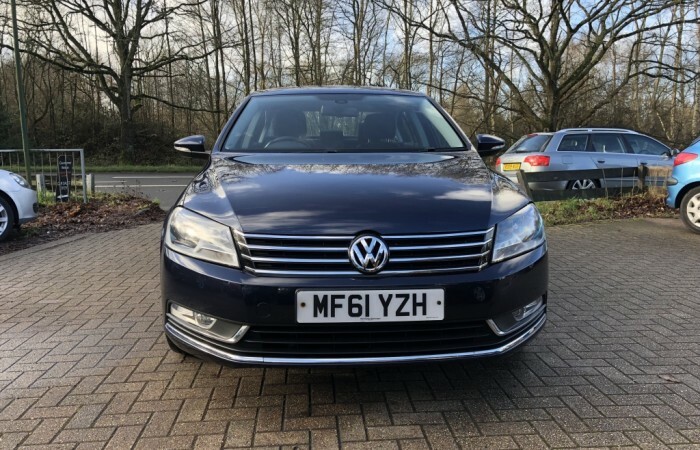 With only TWO OWNERS FROM NEW, this VOLKSWAGEN PASSAT 1.6 TDi BLUEMOTION TECH SE has covered JUST 51,920 MILES. It has a GOOD SERVICE HISTORY; with FOUR STAMPS IN THE SERVICE BOOK (the most recent UNDER 200 MILES AGO). 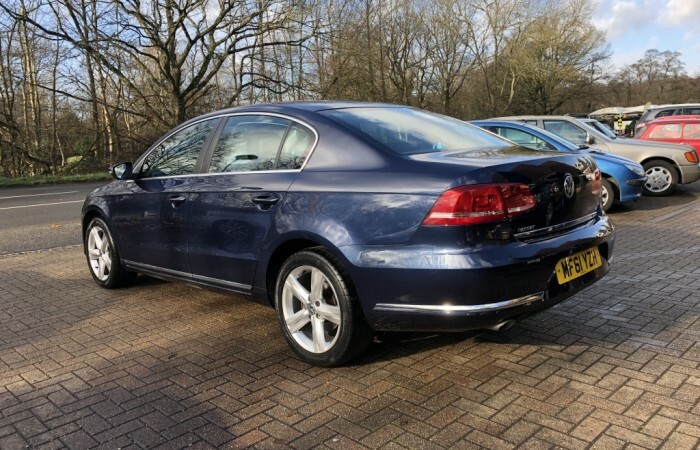 It is finished in NIGHT BLUE with GREY CLOTH TRIM and is offered in EXCELLENT CONDITION THROUGHOUT.